Man, you guys are no fun wishing Rick Astley a happy birthday. I did on twitter. Wait until he enters the music madness and eliminates your bands. Get him to join and we'll forgive you. 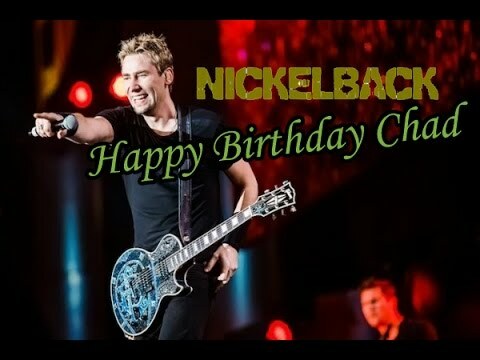 Come on DRC wish Chad Kroeger a very happy birthday today! What DRC username does he go by? Those are fighting words there DesertBoy. Evil_Ernie, Wolf and HecticArt like this. Aaron and JHDK like this. Oh sure we celebrate Aaron b-day. But you guys won't wish Rick Ashley and Chad Kroger b-days. Thanks all! Birthday was the 11th. Gotta love when the birthday falls on a Friday. semipenguin, HecticArt and Wolf like this. Happy B-day Semi and Betty!